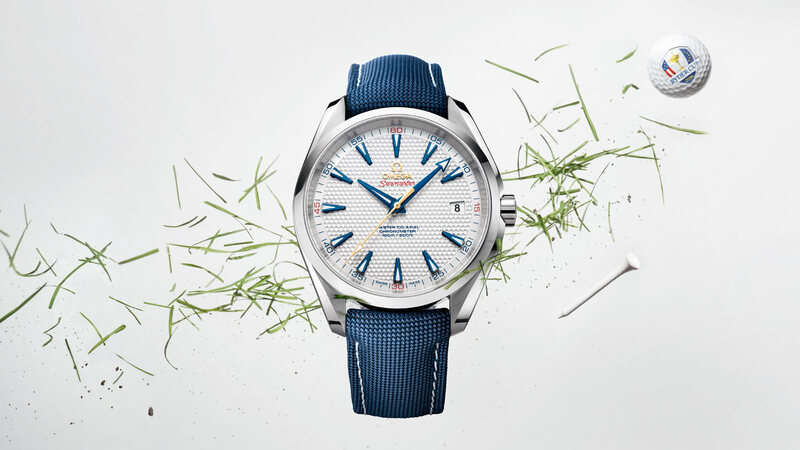 As Official Timekeeper of the 2016 Ryder Cup and proud patron of The PGA of America, OMEGA has created two very special timepieces to celebrate its involvement in one of the sport's most famous events. 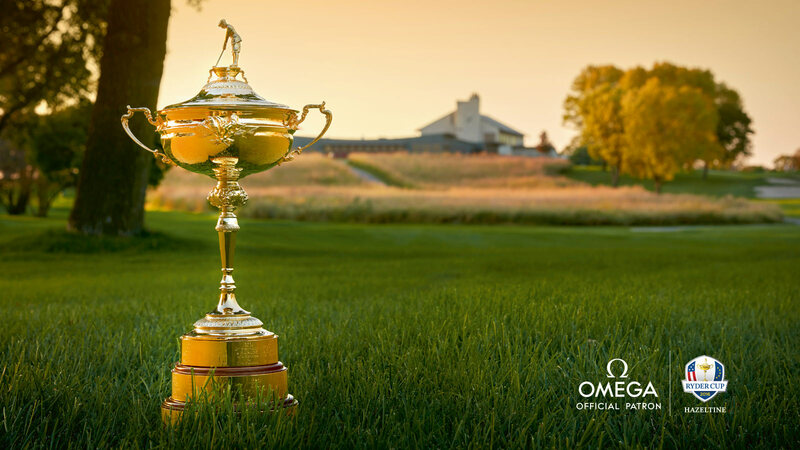 OMEGA will proudly serve as Official Timekeeper of the Ryder Cup when it is contested in the USA. 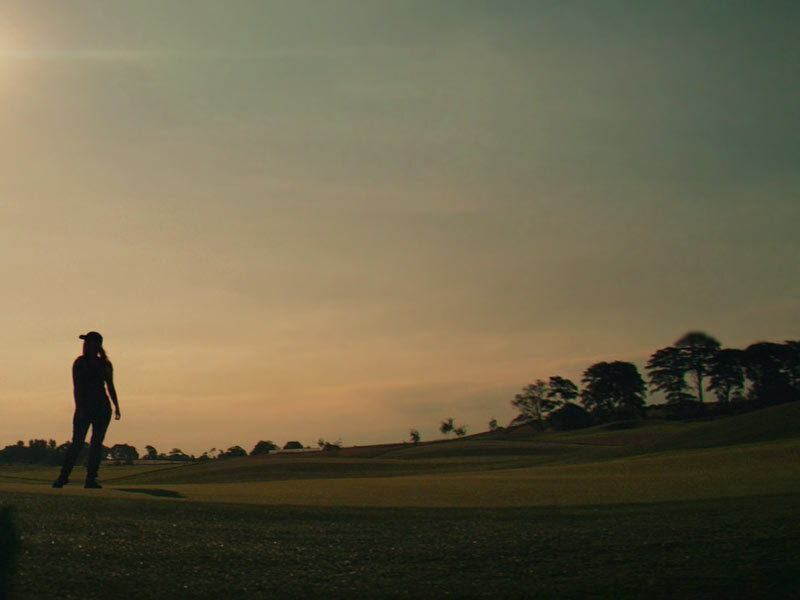 This thrilling event, which pits a team of the best American golfers against their counterparts from Europe, is played for glory, not prize money. 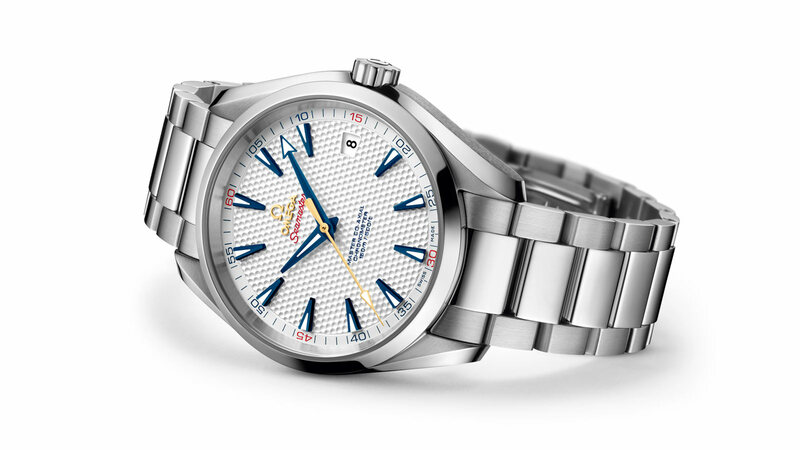 "… OMEGA's partnership with the PGA of America began in 2011 …"
Designed with golf fans in mind, but classic enough to be worn by anyone, OMEGA's new Seamaster Aqua Terra "Ryder Cup" Limited Edition watches look both sporty and elegant. 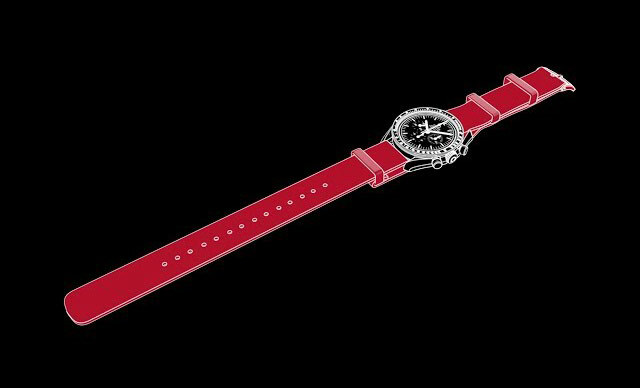 Available in two sizes, both feature a stainless steel case and bracelet. The indexes, hour and minute hands are in blue. 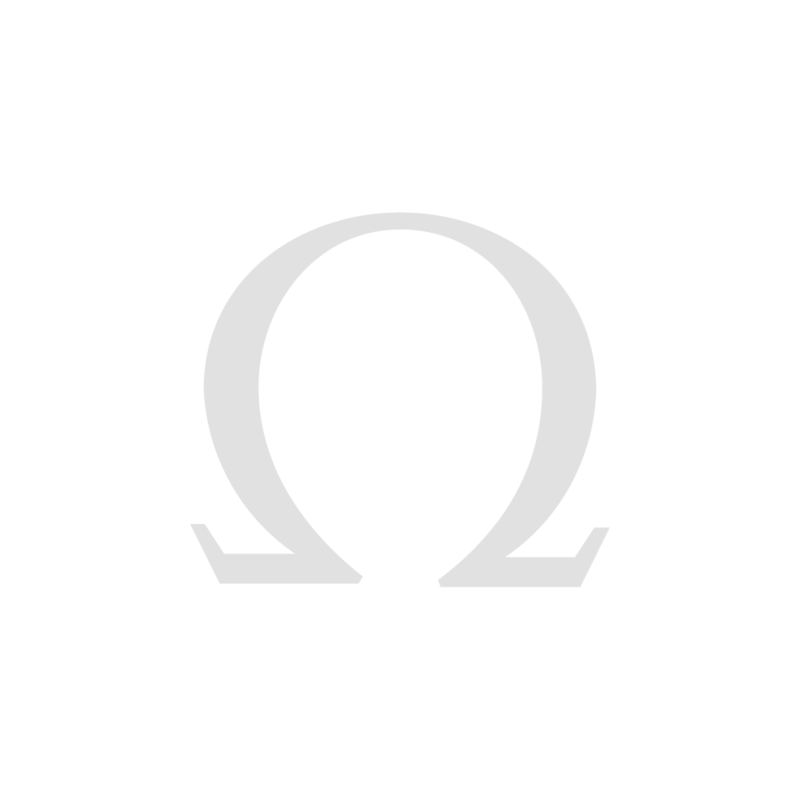 The central seconds hand and Ω logo are in 18K yellow gold. 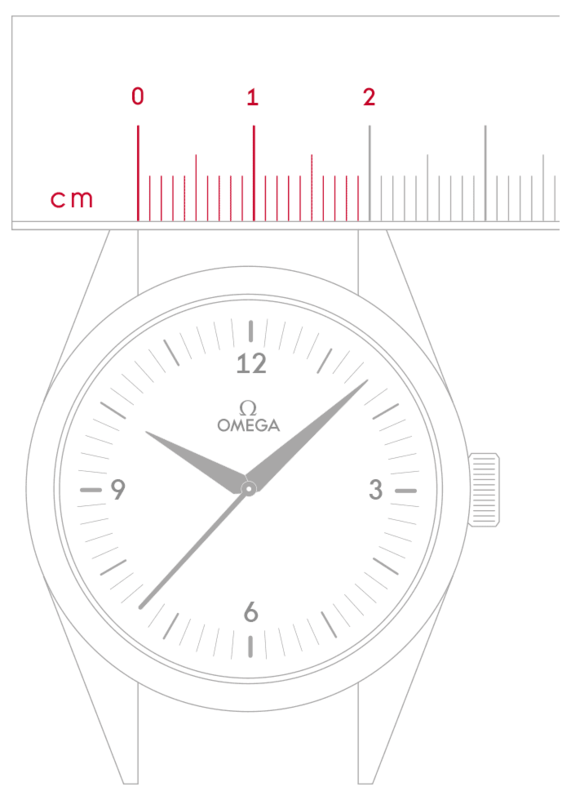 Driving the watch is the OMEGA Master Co-Axial Calibre 8500 with magnetic resistance of 15,000 gauss. On the surface: 12 diamond indexes, facetted blue hour and minute hands and an 18K yellow gold central seconds hand. 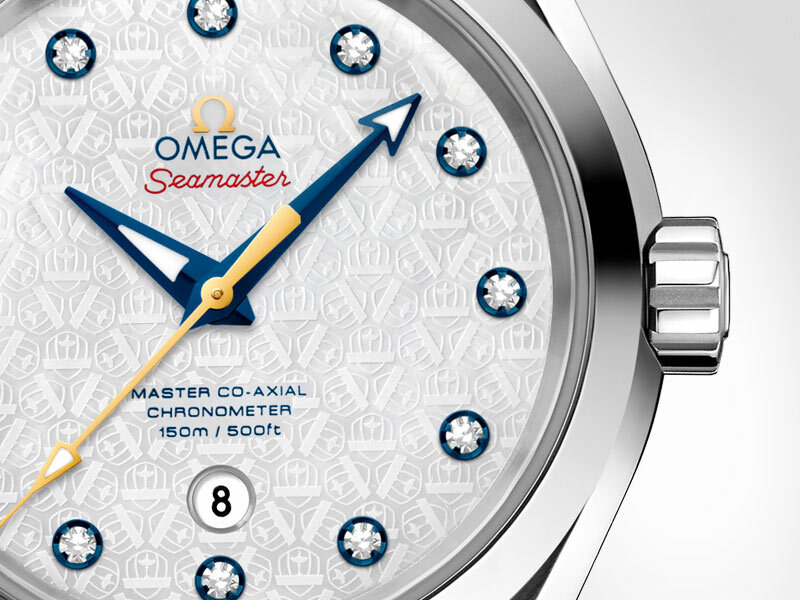 Inside: the OMEGA Master Co-Axial Calibre 8520 with magnetic resistance of 15,000 gauss. Look closely. 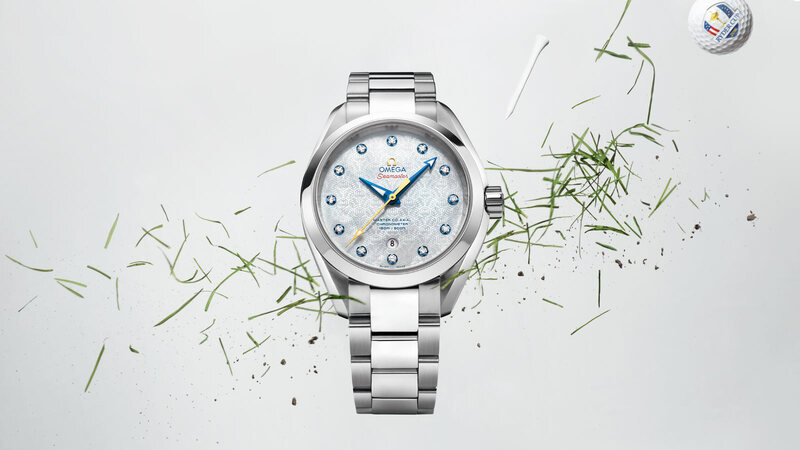 The 34mm Ladies' model features a white mother-of-pearl dial that has been laser engraved with a recurring Ryder Cup logo pattern, while the 41.5mm model for men features a silvery dial with a unique golf ball pattern. 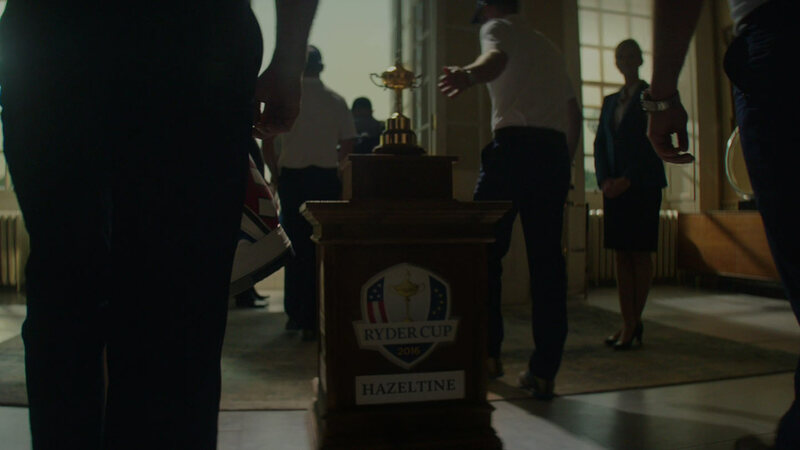 "… The caseback of the larger model sports a Ryder Cup logo…"
Both models are engraved with the words RYDER CUP and LIMITED EDITION, as well as the exclusive Limited Edition number. 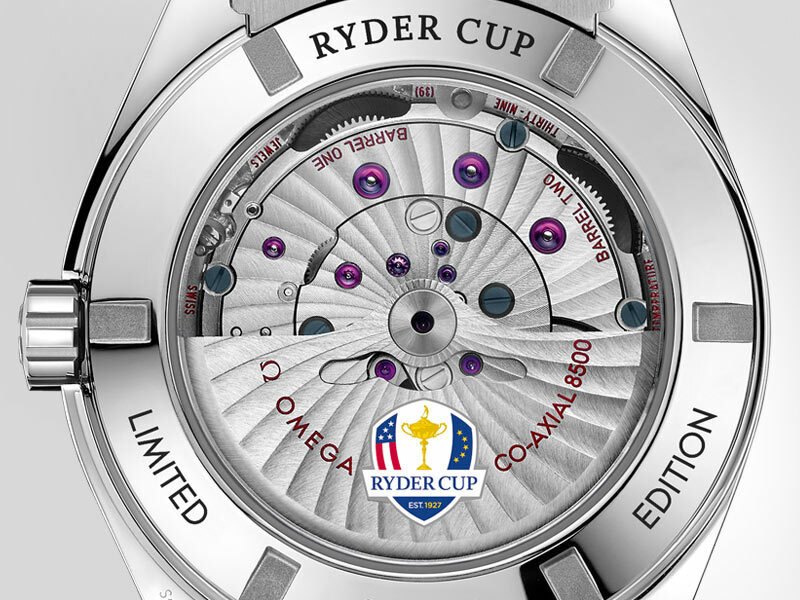 The caseback on the men's 41.5mm model also features a Ryder Cup logo in full colour.